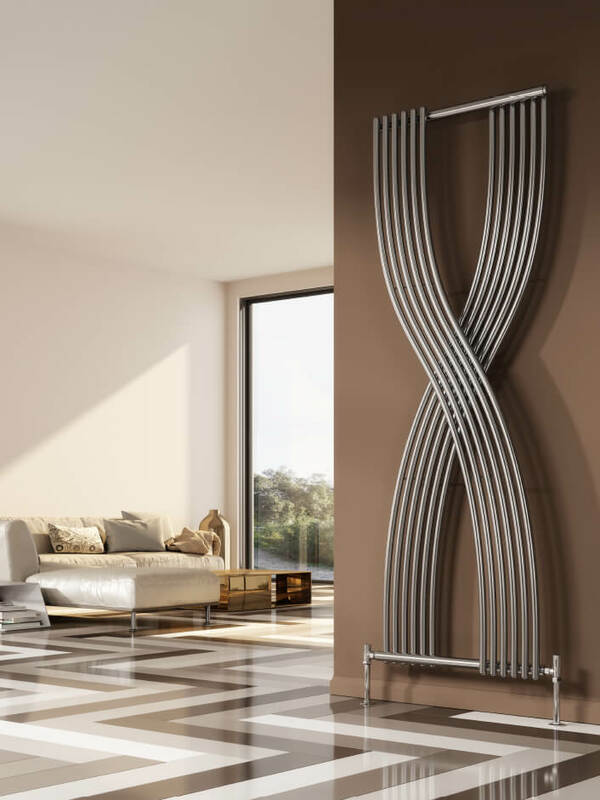 Reinvent the way you think about radiators with the Reina Dimaro 620 x 1760mm Steel Designer Vertical Radiator. 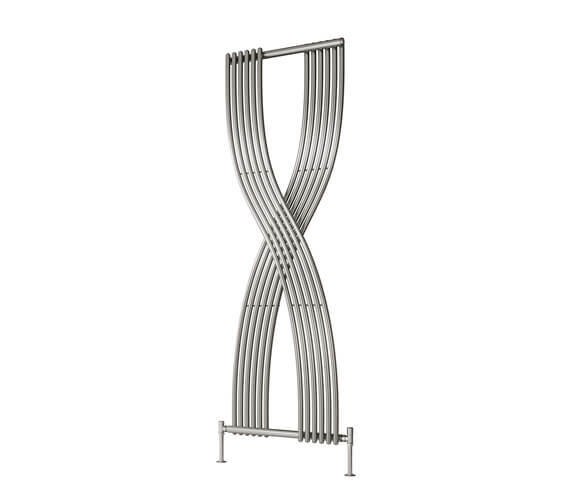 Unlike any other radiator of its kind, the ultra-modern unit features an open infinity symbol shape that strays far away from standard rectangular-shaped radiators. It is crafted from stainless steel that has been finished in chrome to give it a cleaner, more pristine appearance. 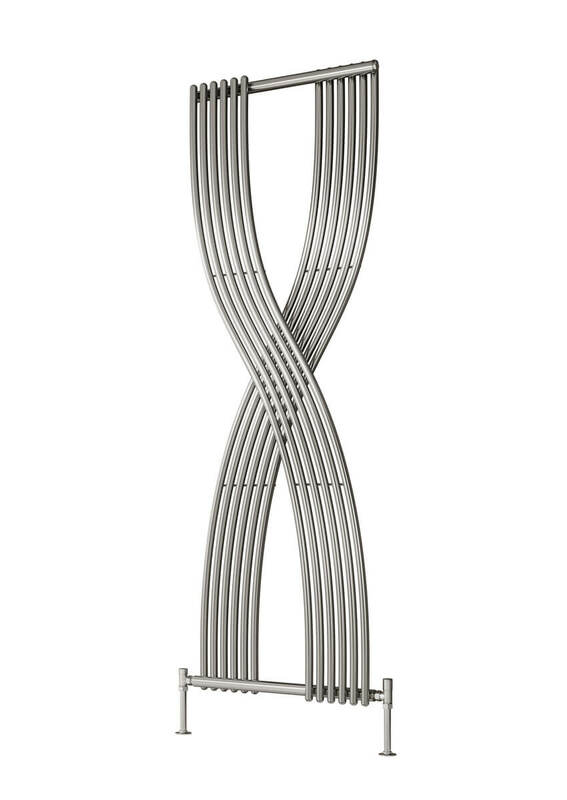 It is able to output 4450 BTUs of heat per hour as it climbs up your wall in a stylish, modern way. The Reina Dimaro measures a total size of 620 millimetres in width by 1760 millimetres in height.